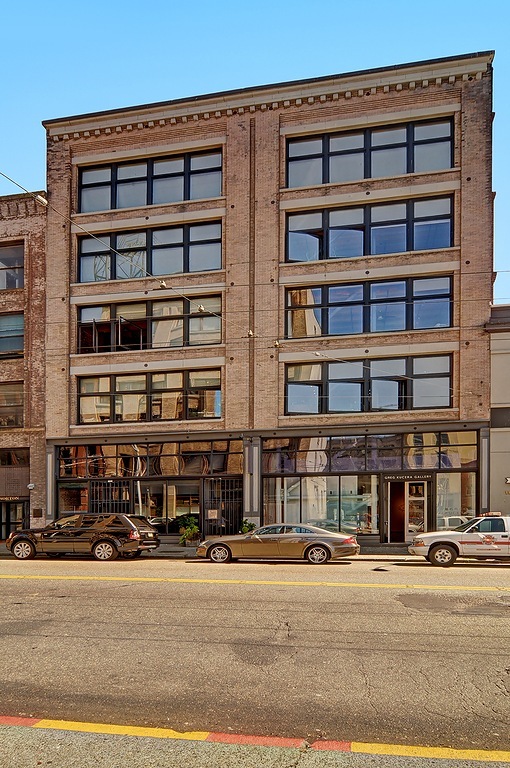 The Lofts at 210 3rd Ave is comprised of 16 remarkable units units. The Lofts is a boutique turn of the century development that offers industrial interiors mixed with renovated floor plans. Completed in 1904, the building was once home to H. N. Richmond Paper Co. who used its loading dock and water powered hydralic elevator to transfer goods to neighboring businesses. The building is located between Pioneer Square and Downtown Seattle.